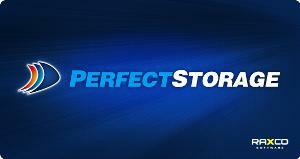 How PerfectStorage recovered $125K in storage space and deferred the $760K purchase of a new storage array by 7 months. In the spring of 2015, the Savills IT organization had an issue that needed immediate attention: Data consumption was expanding at a prodigious rate. Capacity planning and monitoring tools were forecasting 95% utilization of their fast-class disks by September 2015. Savills storage experts were able to demonstrate that there was significant reclaimable space inside their VMFS data stores and in their virtual guest systems and they wanted to get back as much as possible. The goal was to reclaim sufficient space back to the raw storage pool to extend the lifecycle of the existing array until April 2016 when it was scheduled for replacement by a newer model. A recent Savills acquisition was also going to demand more space than was currently available so the space reclamation was critical. 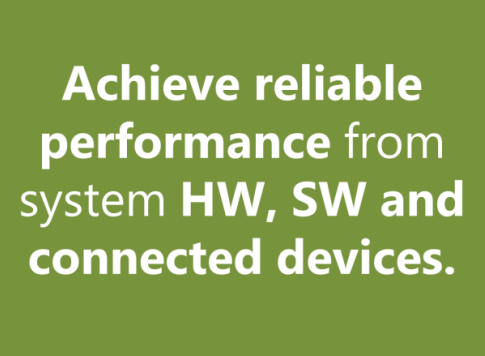 Savills uses an enterprise-class HP 3PAR V400 SAN with 370TB of raw storage to support a hardware/software environment including 20 ESXi hosts with 340 VMware virtual machines on VMware vSphere 5.5 Enterprise Edition. The operating systems cover everything from Windows 2003 to Windows 2012 R2 Server. For the HP 3PAR’s Thin Persistence to work the candidate “dead” space in the virtual guest must be identified and reclaimed. HP offers no tools to reclaim this space. One way to reclaim this space is using a manual, command-line tool like Microsoft’s SDELETE. SDELETE requires servers be offline and it consumes all the available free space on the drive. 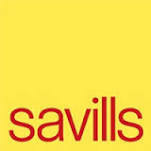 Given the sheer number of total servers involved Savills discarded any idea of using SDELETE. 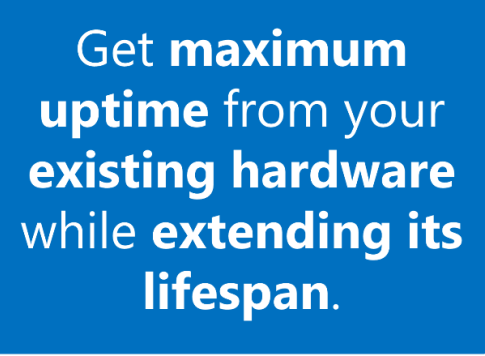 A secondary complication with SDELETE is that for SQL, Exchange and SharePoint servers the services would need to be shut down as well. The HP 3PAR Storage Engineering Resolution Center in Colorado Springs, Colorado recommended Raxco’s PerfectStorage which supports online space reclamation and easy manageability. PerfectStorage was able to reclaim a total of 40TB which was enough to extend the array to meet Savills goals. Savills estimated the cost of storage to be £1 ($1.52) per GB so the savings on the primary array was £40,691 ($61,878.40). Applying the same formula to the Disaster Recovery array the estimated savings are over £82,000 ($124,697). This savings allowed the company to extend the life of the existing array to their target date in April 2016. The cost of the new array estimated at £500K ($760,345) has been deferred until that time.